I made this, and it was quick and tasty. 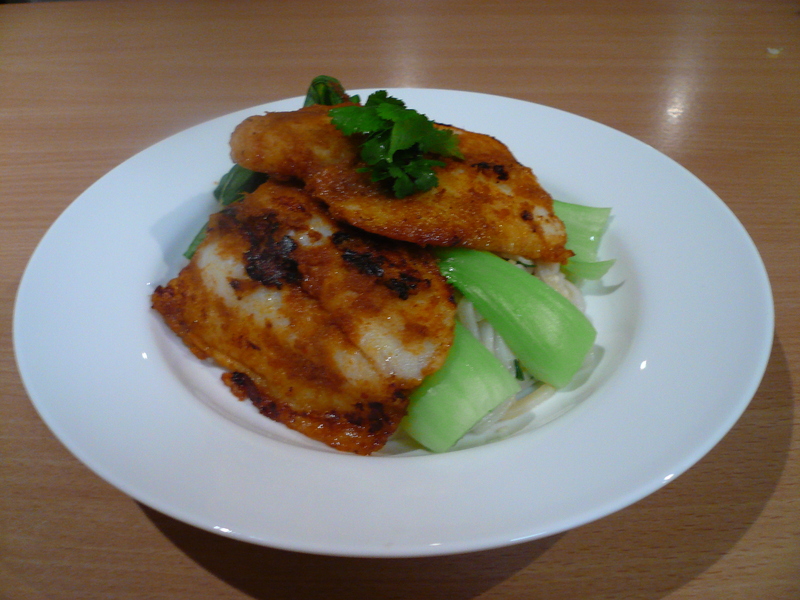 The sesame noodle mix was a bit salty for me though, so next time, I’d reduce the amount of fish sauce. My extra tip is that when you buy a big chunk of fresh ginger, peel it all and chop into finger-sized pieces. Then freeze them. When you need to use it, grate it straight in from frozen.